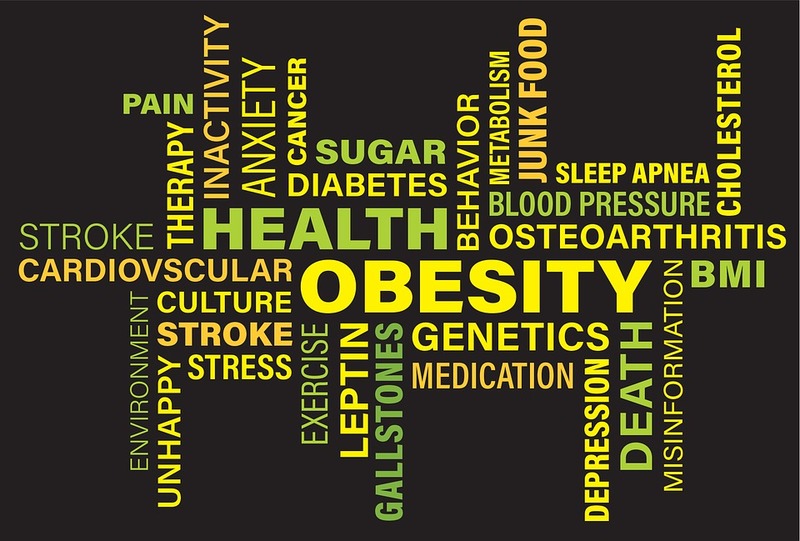 As a Health Trainer and Exercise professional, I am invited to take part Bexley’s Obesity Prevention Strategy workshops, which have been taking place over the last two years. The workshop was hosted by Alive ‘N’ Kicking, a highly successful children’s lifestyle weight management service, and work with other London local authorities on tackling obesity. The aim is to finally put in place a workable strategy across the whole of life for individuals and the community, with a constant organic improvement from short term to long term. Bexley is the 7th least deprived borough in London, but it has the highest level of obesity. 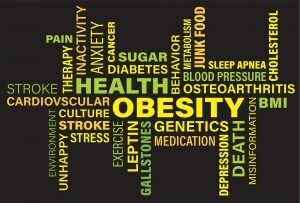 Two thirds of men and just over 50% of women are overweight. This poses a serious health risk, as we have the highest prevalence of hypertension and stroke, and the 10th highest for diabetes. The number of physically active adults is significantly lower than the national average, with less than 1 in 20 residents within walking distance of woodland. We also have the 3rd highest proportion of people over the age of 65. At yesterday’s workshop, we looked at how the environment, societal influences, food production, and biology affect individual psychology, individual food consumption, and individual activity. We discussed key areas of prevention, problems, measurable outcomes and high impact areas. We highlighted a number of issues, including the predominance of restaurants, particularly fast food and takeaways, affecting healthy eating choices, and the lack of easy to access information on affordable exercise for families and individuals. There are many organisations in the area, providing a huge assortment of great activities. The problem is that residents do not know about them. To conclude, we felt that an easy solution would be to have a single signpost to everything available in the borough. While education is the key to behaviour change, we concluded that it should be enjoyable for all age groups, and for the community as a whole. Come and see us at Sporting Club Thamesmead!